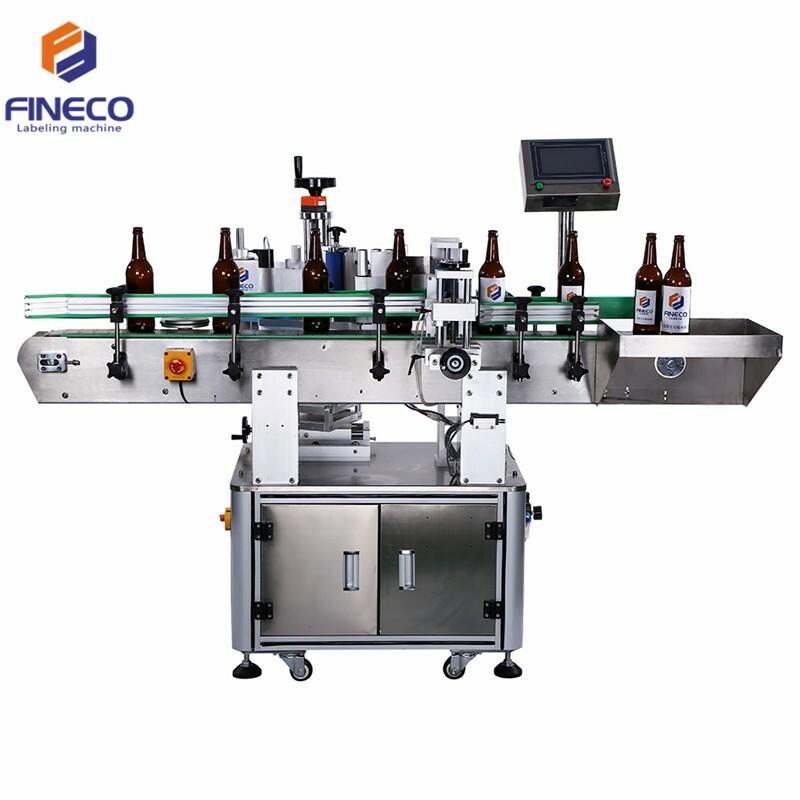 Our wine bottle labeling machines are easy to operate and come with Japanese Panasonic control system with high stability and extremely low failure rate. electrical parameters. They come with counting functions – helpful in making production management better. 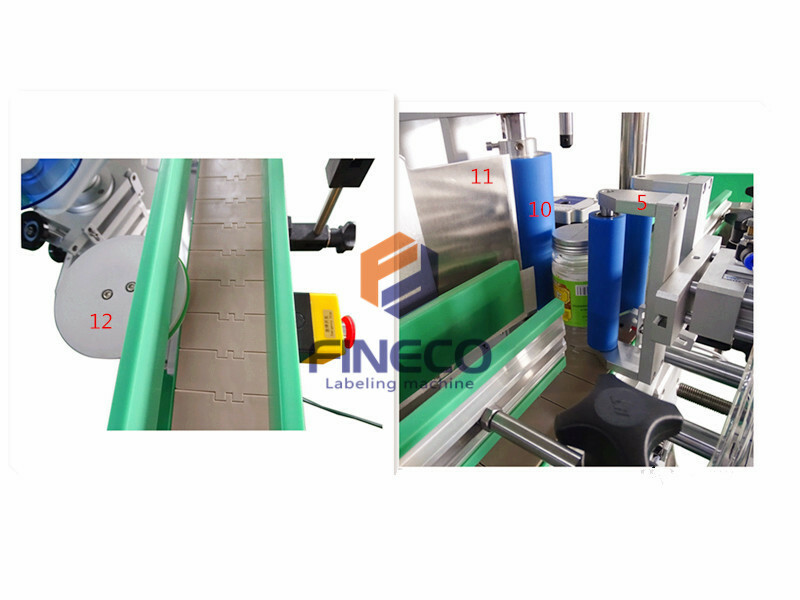 high accuracy as well as stable labeling performance. 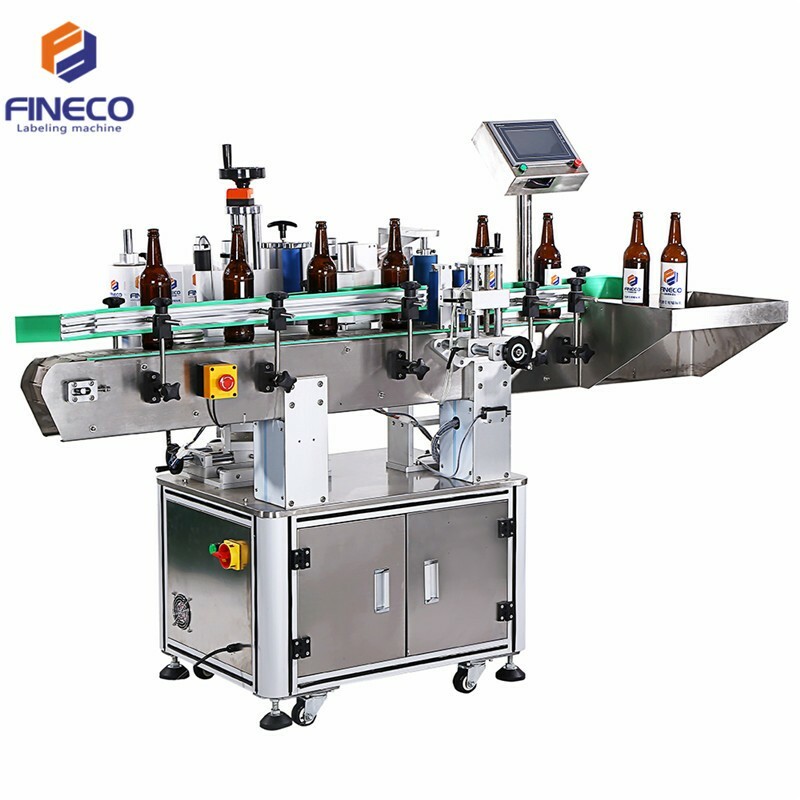 High quality wine bottle labeling machines come with alarm function to give an alarm at the time of any problem occurs like label broken and label spill. 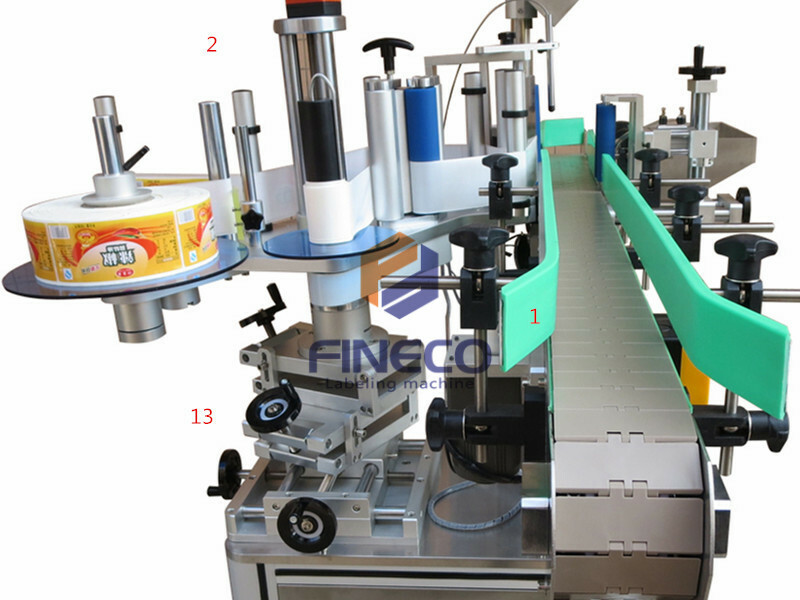 roller, label-peeling plate, spacing wheel and adjusters are some of the main parts used to ensure a better structure. 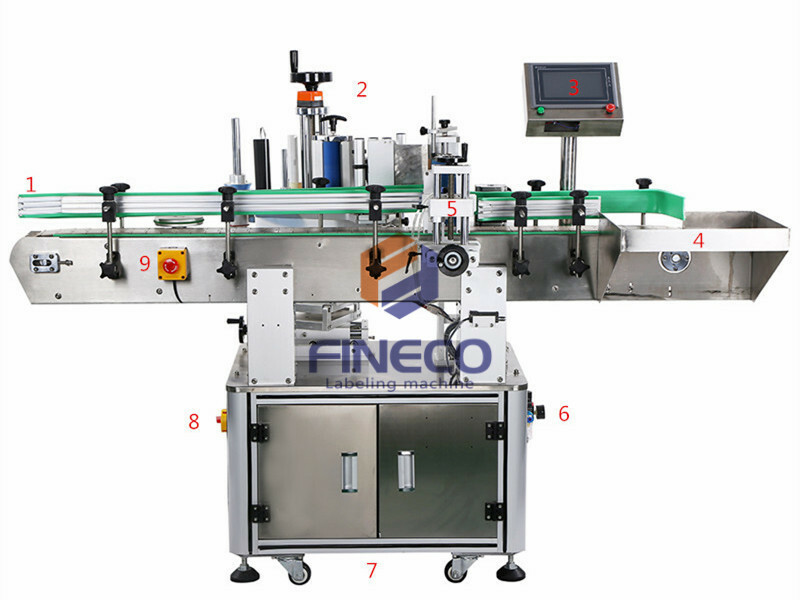 You have to go through the details and place your order accordingly to buy the best machine.